A Georgia man was caught stealing 84 eggs from the nests of loggerhead sea turtles. This happened while he was on probation for an earlier conviction of committing the same crime. Lewis Jackson was sentenced Wednesday to return to prison for 21 months. Jackson expressed remorse for his actions. In other news, many abortion clinic workers express no remorse for their actions, face no date in court and are free to go about their business. 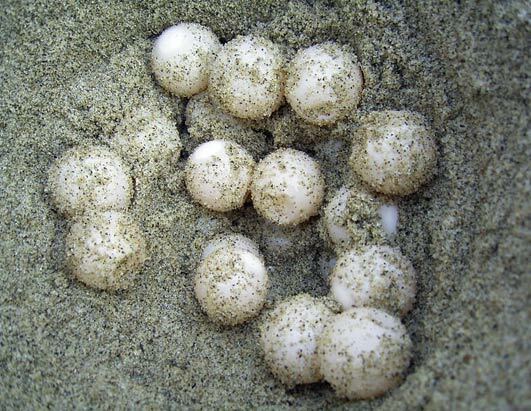 This entry was posted in Christian Living, Culture, Current Events and tagged abortion, illustration, loggerhead sea turtle, pro-life, Psalm 139:13, stealing sea turtle eggs. Bookmark the permalink.